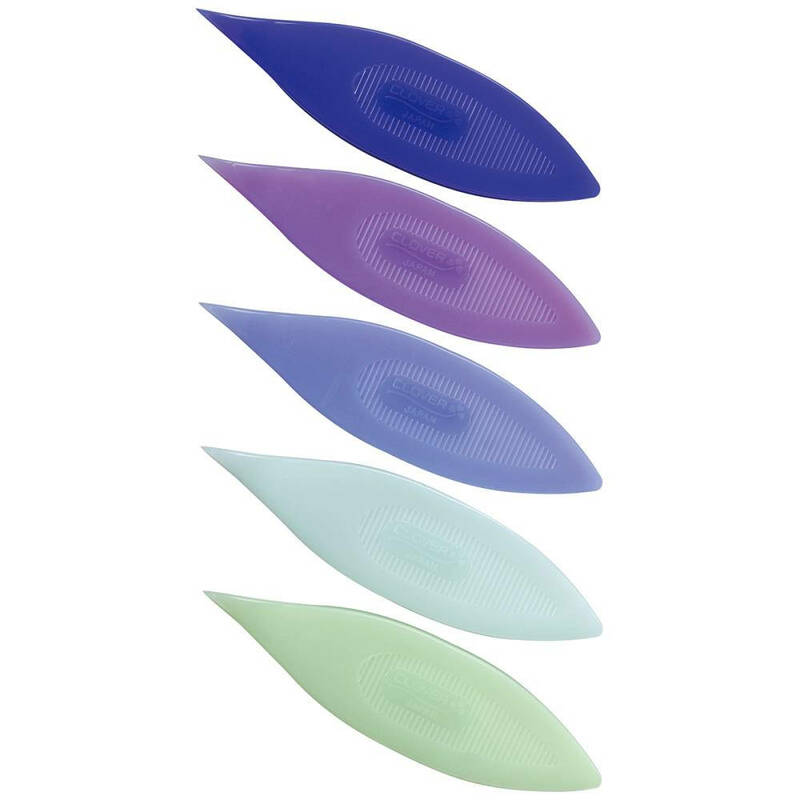 The uplifted point picks up picots with ease. Features a comfortable grip while working with threads. Great for using with beads and large designs. Working on multiple projects is now possible with this tatting shuttle set. 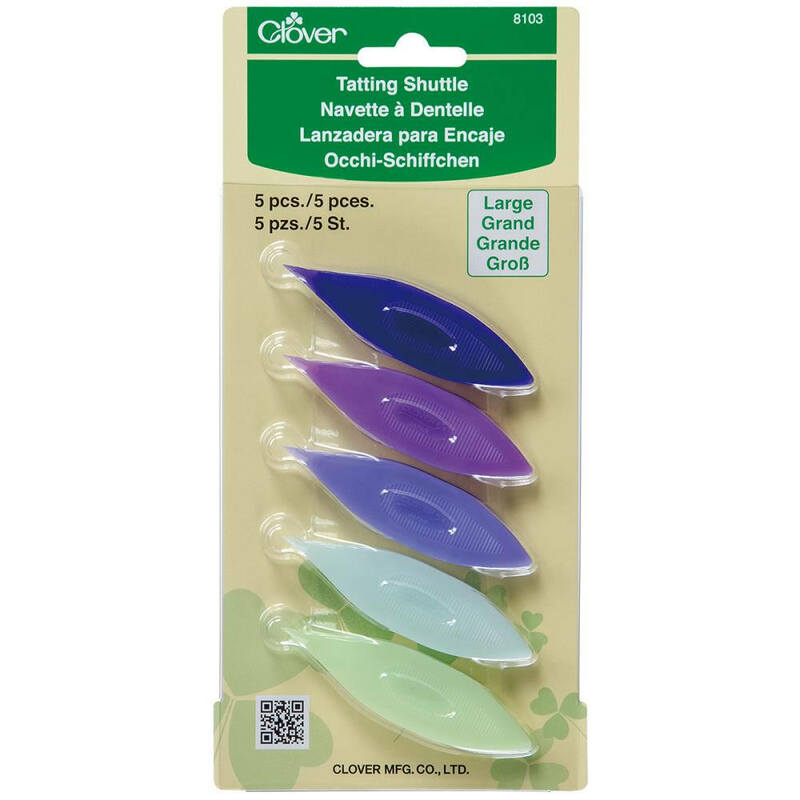 This package contains five 3x3/4 inch tatting shuttles.